Great on gas, 2009 VW Jetta SE 2.5L. 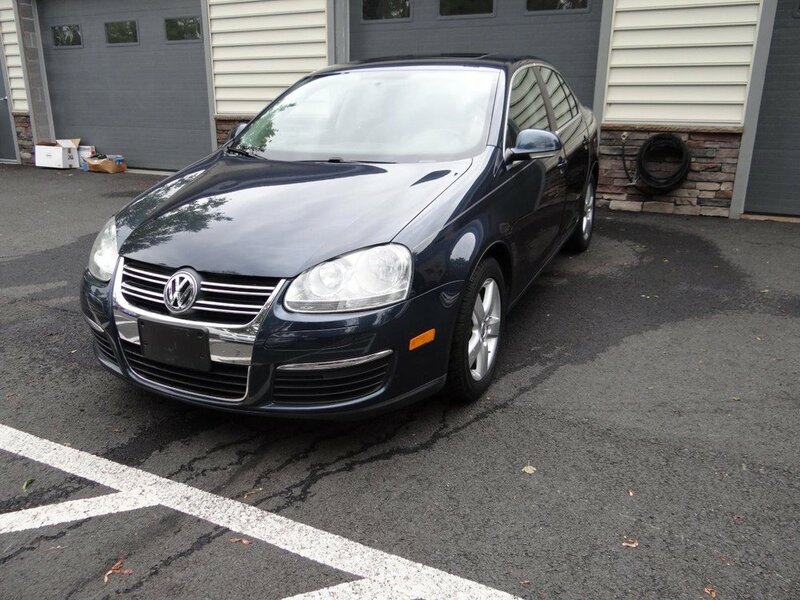 This Jetta comes in Blue Graphite Metallic with Grey leatherette interior. 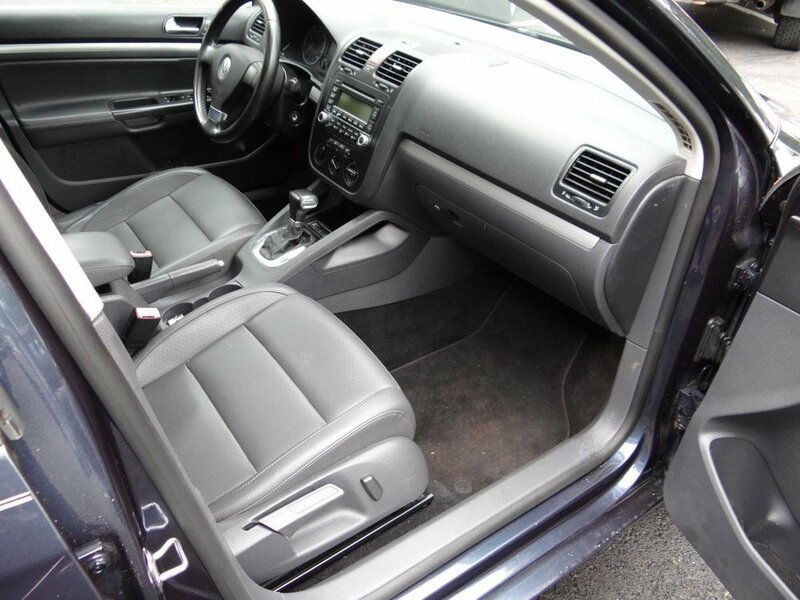 The front seats are heated and the car also comes with sunroof, cruise control, power windows, locks and mirrors. We recently replaced all five coilpacks and spark plugs and the car has new PA inspection and emission stickers. Overall the Jetta is very clean with a little paint scuffs on the back bumper. The interior is in great shape and the A/C is ice cold. The tires have good life left and the brakes were done at 80k miles along with air filter change and brake fluid flush.